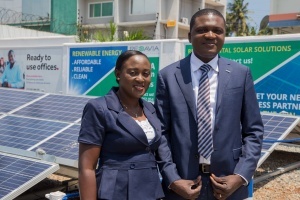 Last week here at REDAVIA, we were excited to announce the news that the responsAbility-managed climate fund has signed a debt financing agreement with us for our Ghanaian subsidiary to target Ghana’s C&I sector. This USD 4 m agreement is a huge milestone. REDAVIA is officially out of of the start-up phase; we can now focus on scaling up. Our solar farm is based on a pre-configured system, consisting of high-performance solar modules and high-quality electrical components. responsAbility’s funding validates our scalable business model for the industrial and commercial sector. The financing will allow us to grow further and faster in Ghana. Our vision is to then copy our success in Ghana and build up six to seven countries in the next few years. 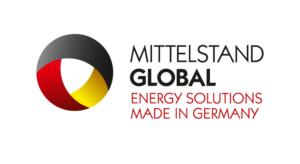 We are looking for more partners like responsAbility who fit our vision of scalable solar energy. Until then, we will be using the funding to reach more Ghanaian companies, enabling them to save money and thrive.